Today more than ever people are concerned with being connected; cell phones, internet, TV, name the device and there is a data plan. But what about your personal connection to God's Word? Have you stopped in the past 24 hours to sync your heart with God's? Would regular, weekly encouragement help? Consider visiting Nottingham as we study God's Word and connect it to daily living. 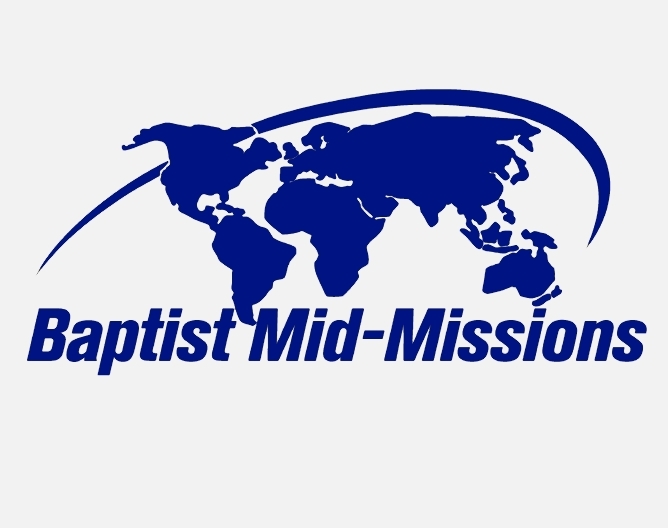 We support Baptist Mid-Missions, an international missionary sending agency based here in the United States. Each week we live stream our Sunday AM and PM services to YouTube. Feel free to check them out! 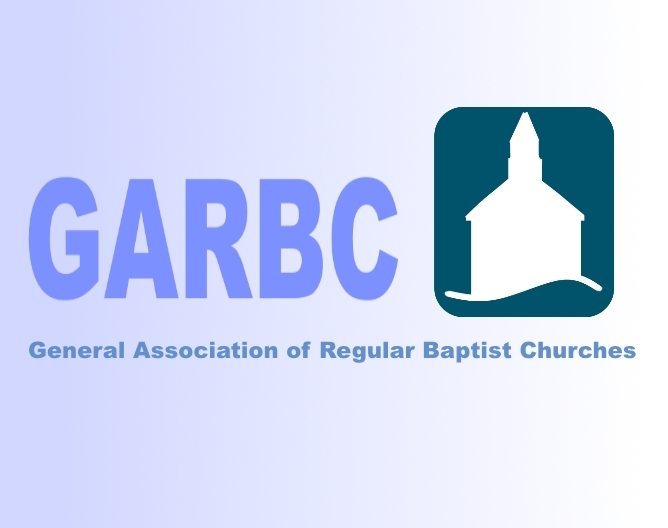 We are a part of the General Association of Regular Baptist Churches, a national organization that exists to unite and serve like-minded Regular Baptist Churches. Commitment to Christ assumes increased time in His Word, increased time in prayer, and increased time with His people. As a church family we are striving at all times to "look unto Jesus, the author and finisher of our faith" who is graciously working in and among us for His glory. We study, pray, and fellowship together. We invite you to join us in this pursuit by visiting one of our Sunday School or Bible study opportunities. God demonstrated His love for us by sending His son, Jesus, to die on the cross for our sins. As a result, we are instructed to care for others with a joyful and giving attitude. It is our delight in Christ to serve others. As a family we are regularly caring for our own and involved in caring for others through various ministries. Has God placed on your heart a desire to serve Him? Nottingham may be the perfect place where you can get involved for the purpose of glorifying Him by caring for others.